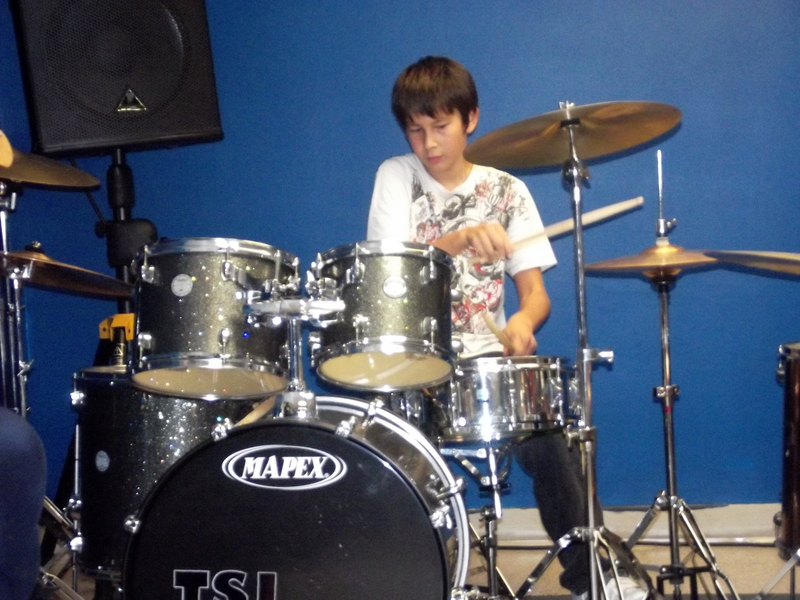 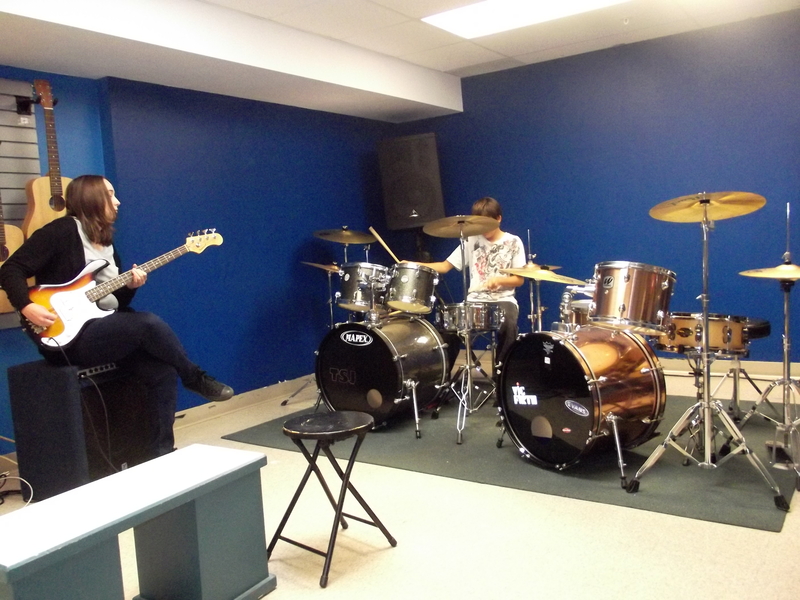 In the music program we strive to educate the youth on music and help them to reach their full musical potential. 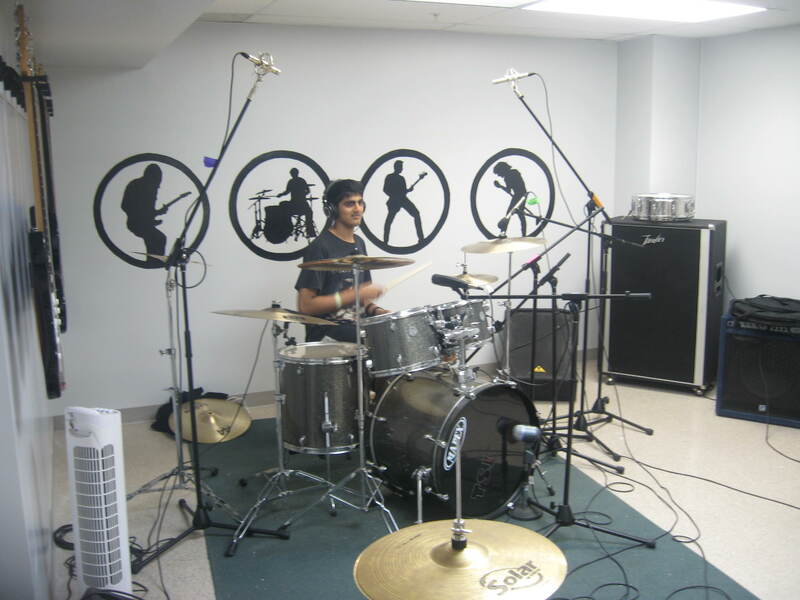 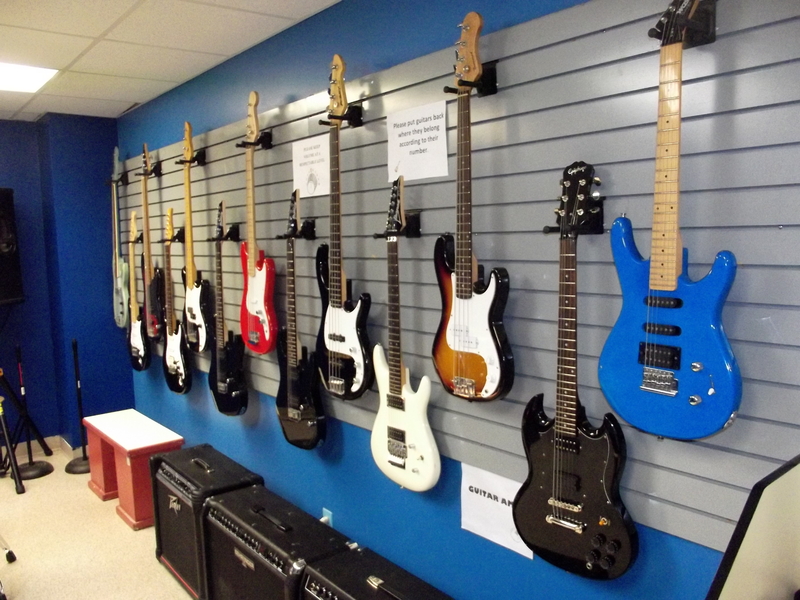 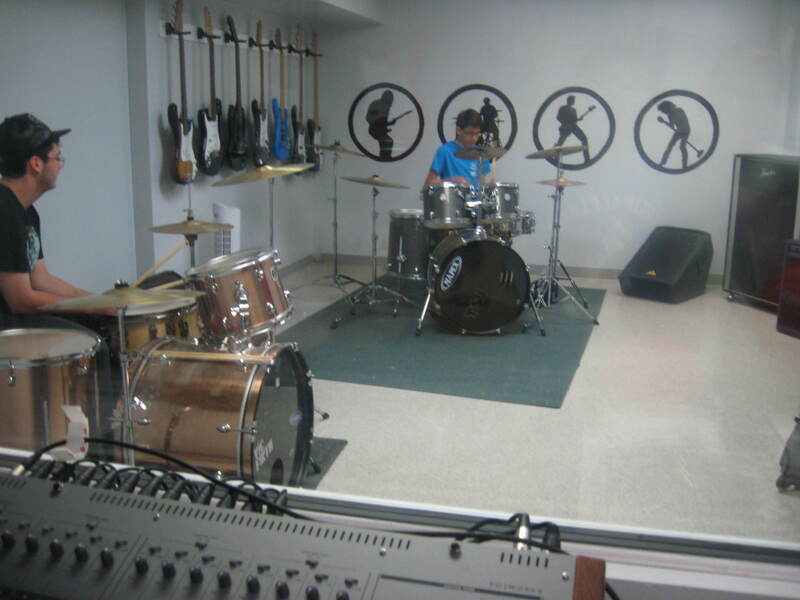 In our newly built recording studio, (TSJ Recordings) we offer the chance for youth to be mentored in guitar, drums, piano and vocals. 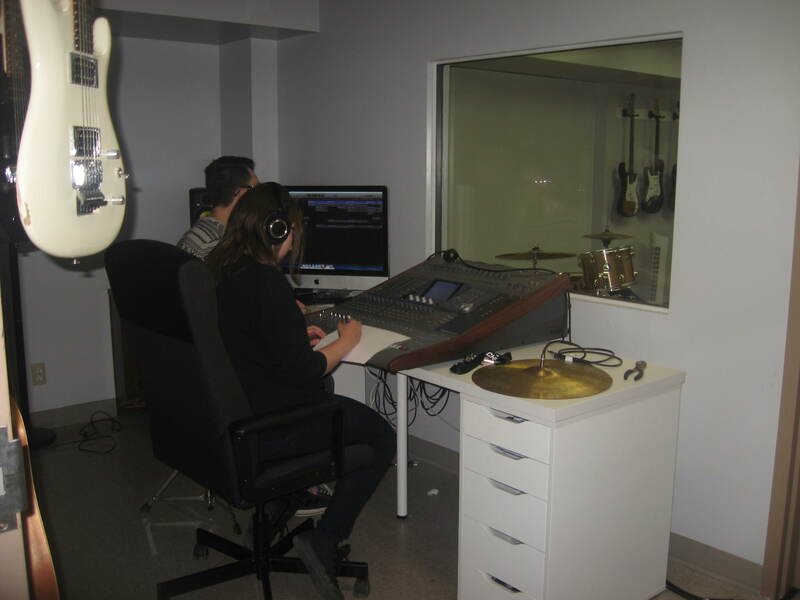 Youth do not only have the opportunity to take part as performers, but if they prefer can learn music production, audio engineering and recording. 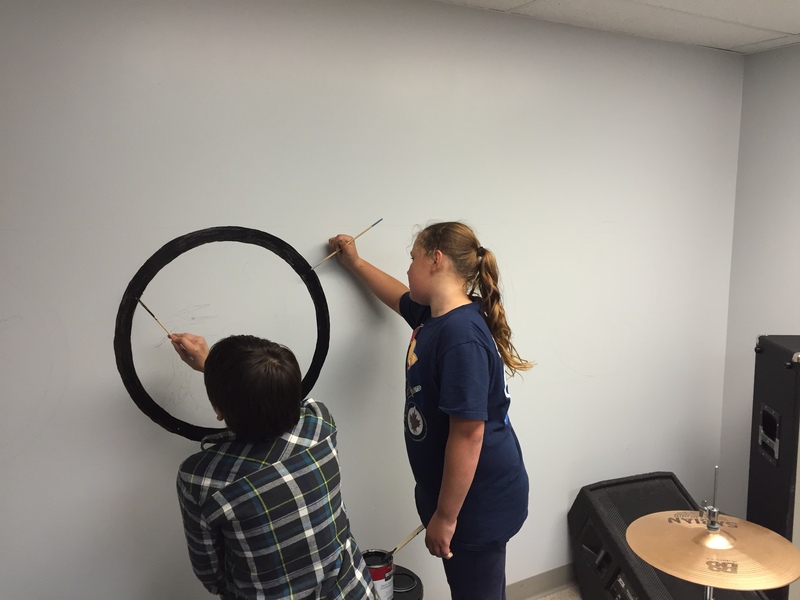 This gives them an outlet to focus their creative energy in an area that may not have been available to them anywhere else.